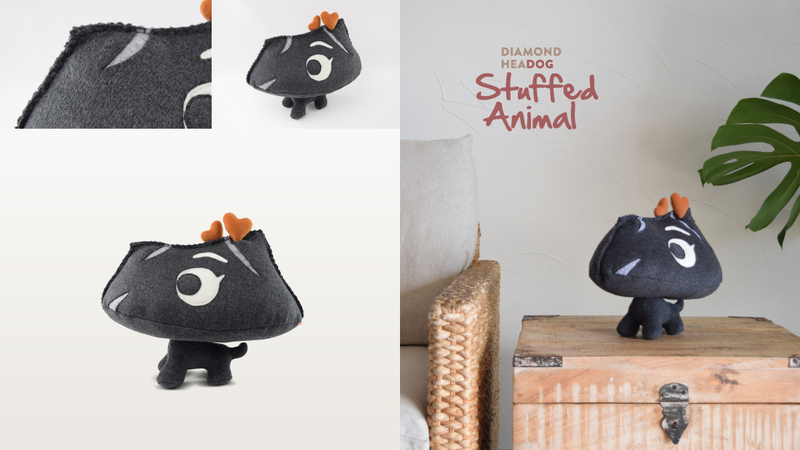 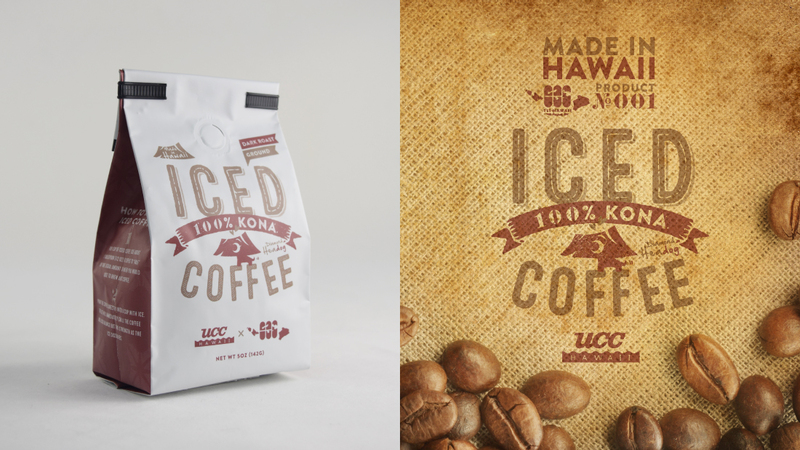 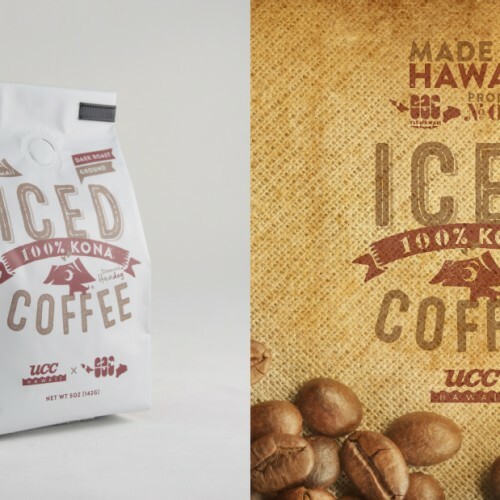 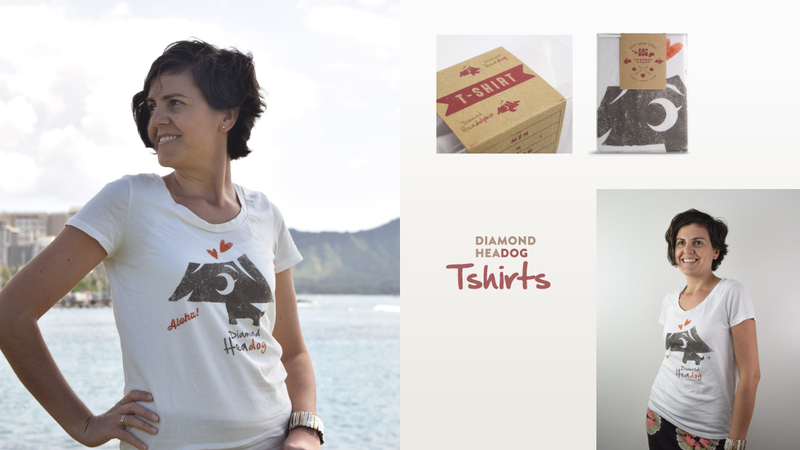 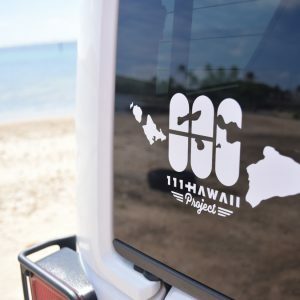 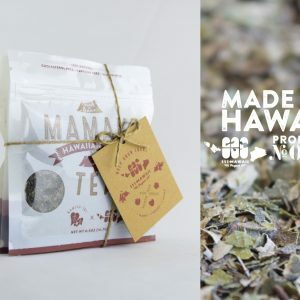 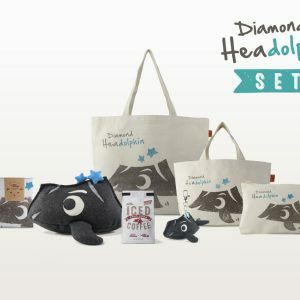 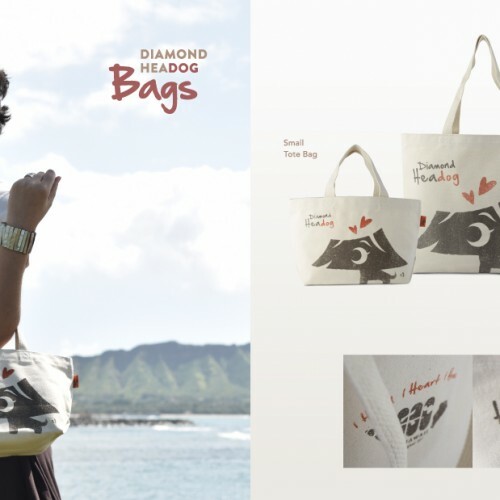 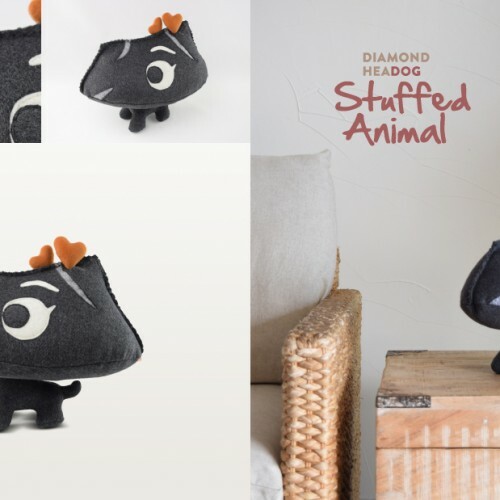 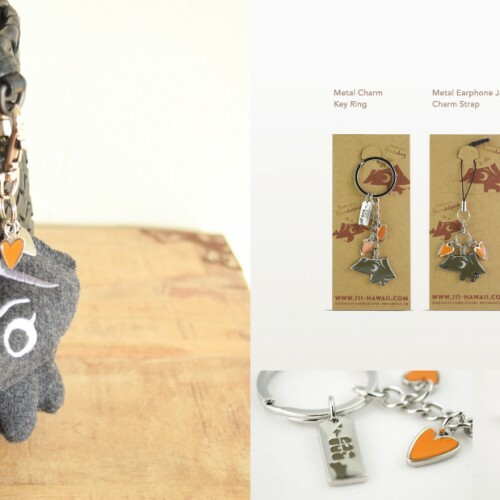 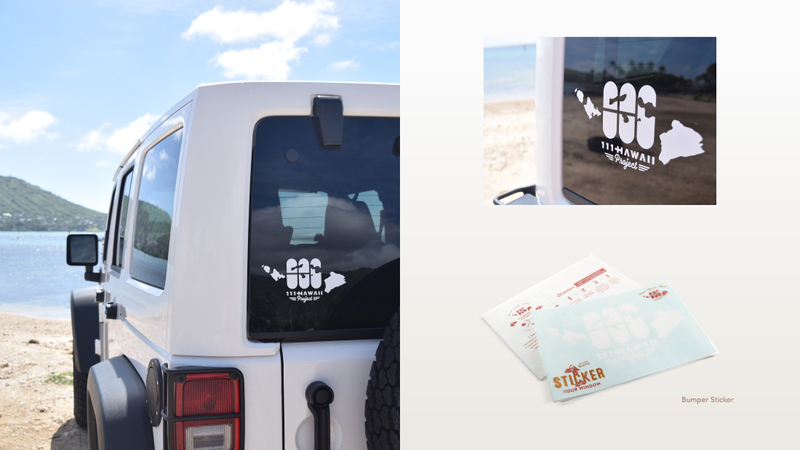 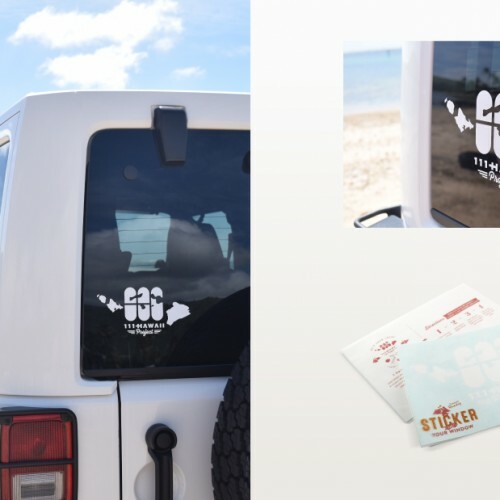 In this gift set, our popular cute character from Hawaii “Diamond Headog” is available in all products with the addition of an Iced 100% Kona coffee and a bumper sticker. 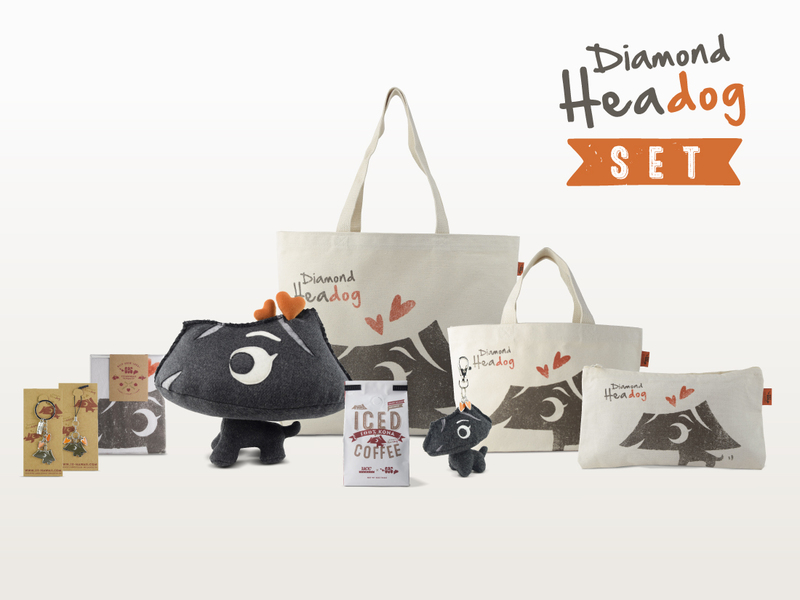 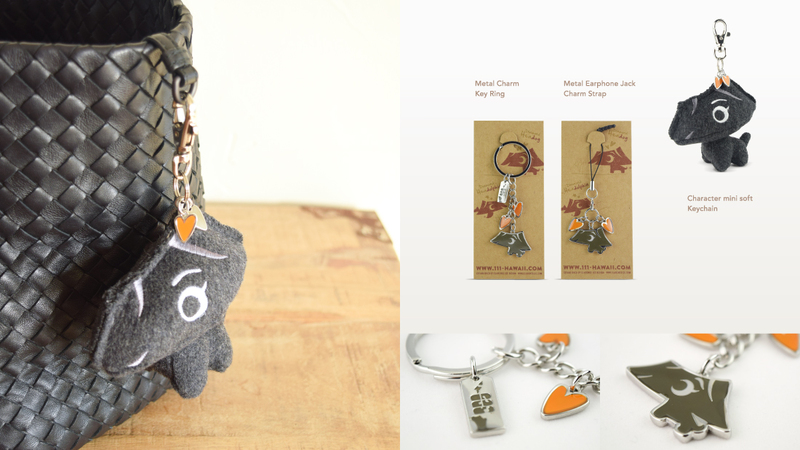 Best for kids, your lover, family, friends, or for your own collection! 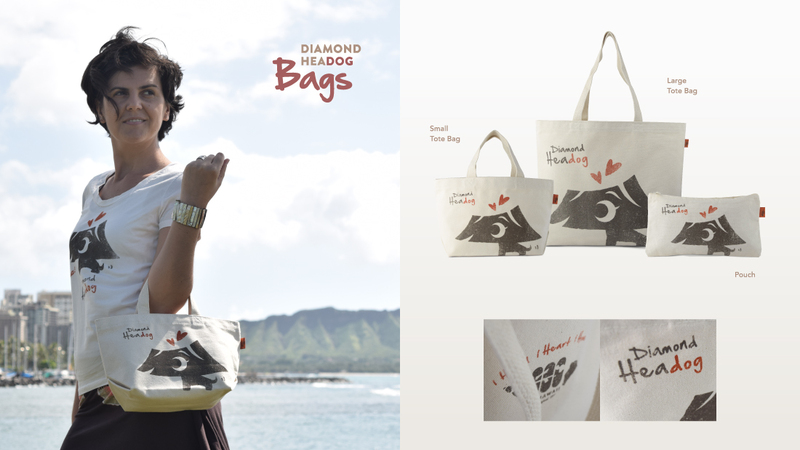 Diamond Headog will bring the Hawaiian breeze to you.